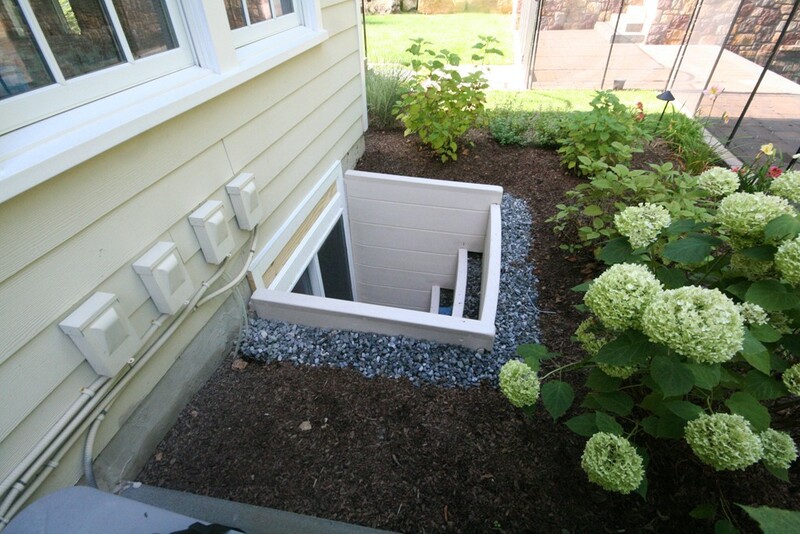 An egress window is a valuable addition to your property. Because they are intended to provide an escape route in case of an emergency, they make your home safer. But they have other benefits as well such as adding more natural light, keeping your home up to code, and even adding value. The investment in an egress is typically easily recouped during resale. 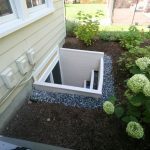 Whether you want or need to add an egress window, you might be wondering whether it’s a project that you can tackle on your own or if you need to hire a professional. While it may be tempting to try it, the truth is, an egress window installation is best left to the pros—even if you’re handy. We’ll explain why. 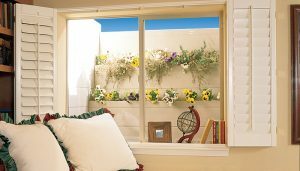 Installing an egress window may sound like a simple endeavor but it’s really not. It’s actually an enormous undertaking that requires more than one worker, the proper equipment, and also the “know-how” in order to get it done right. Among the equipment that you’ll need is something that will allow you to cut through the concrete in your basement—probably not something you already have lying around the house unless you keep bigger power tools on hand. That means having to rent a piece of equipment which is both a hassle and an expense. On top of that, you certainly won’t be getting high-quality professional-grade equipment. You’ll be renting something that many before you have already rented and may not have maintained all that well. That could impact the performance and ultimately your results. Cutting into your foundation can weaken it. This isn’t something that will necessarily “show” right off the bat, but it will definitely lead to problems. Over time, you will begin to see cracks in your walls and other signs that your foundation is failing. However, when a professional is handling the egress installation, they’ll take the foundation into account. Not only will they make the cuts in an area that will cause minimal impact but they’ll also know what to do to restore structural integrity to the foundation. It’s also worth mentioning that a DIY egress installation could be dangerous if you’ve never done anything like it before. Like any major home renovation project, it requires serious power tools and operating them always poses some potential risk. For that reason alone, an egress window installation is best left to a trained professional. The number one reason for egress failure is improper installation. Of course, this is something that can happen when the window is installed by an amateur. It’s a project that incorporates two vital elements of home construction—waterproofing and structural integrity. An egress that was installed improperly can lead to major water issues. An improper installation, such as failing to seal the window correctly, can lead to seepage that can cause flooding water in your basement. These five problems (as well as others that can arise with a DIY approach) are why it’s so important that you choose a qualified contractor who has expertise in both waterproofing and foundations to perform your egress installation. After all, it’s not just a do-it-yourselfer that can cause problems—so can an inexperienced professional. But a true pro, who is well-trained in waterproofing and foundations, will consider issues such as grading, proper drainage, and proper sealing in order to alleviate these risks. Don’t take the risk of ending up with an egress that doesn’t fulfill all of the benefits it’s meant to. Choose the right professional so that you can feel confident you’ll get the most out of your investment. Does Your Crawl Space Need a Vapor Barrier?